Yesterday, the Librarian of Congress listed their new exemptions to the DCMA (Digital Millennium Copyright Act). Awesomely enough, this news actually effects us as Android owners and tinkerers. According to the filing, which will remain unchanged for another three years, states that the “unlocking” smartphones will remain legal under certain circumstances. When it comes to jailbreaking/rooting, you’re basically good to go though. As for unlocking a device to put it on a new carrier, it’s a tad bit more confusing. If you purchase a device directly from a carrier, then unlock it within 90 days of purchase, you’re okay. If you buy a phone after January of 2013, it’s not legal though unless it is specifically allowed by the carrier. Kind of weird, right? Onto rooting and custom software. 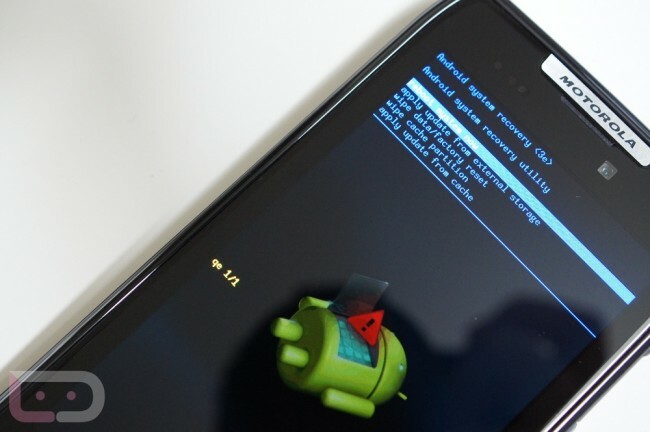 If you’re rooting your phone and flashing AOKP or CyanogenMod, you have nothing to fear according to the new list. Found significant merit to the opposition’s concerns that this aspect of the proposed class was broad and ill-defined, as a wide range of devices might be considered ‘tablets,’ notwithstanding the significant distinctions among them in terms of the way they operate, their intended purposes, and the nature of the applications they can accommodate. For example, an e-book reading device might be considered a ‘tablet,’ as might a handheld video game device or a laptop computer. So basically, unless you’re receiving special permission to unlock tablets for fun or unlocking phones for other carriers, you’re going to need some permissions. To read more in-depth on the new exemptions and learn more about the DCMA and how it may affect you, please follow the via. Cheers Matt, Nick, and Bizi!